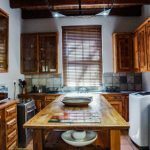 Big Sky Villa is situated in the heart of Tulbagh town. 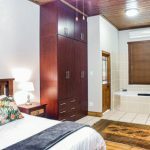 Walking distance from the CBD. 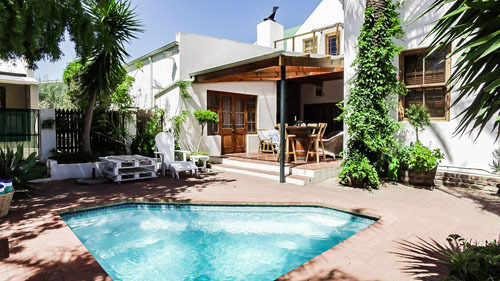 Tulbagh is famous for its historic Church Street, wine and olive farms. 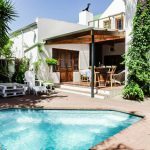 The Villa is self-catering with a fully equipped kitchen and undercover barbeque on the stoep with a plunge pool. Lovely mountain views and a private garden. The perfect place to take in some clean air, relax and unwind within easy reach of restaurants and the local attractions. A holiday you will remember!